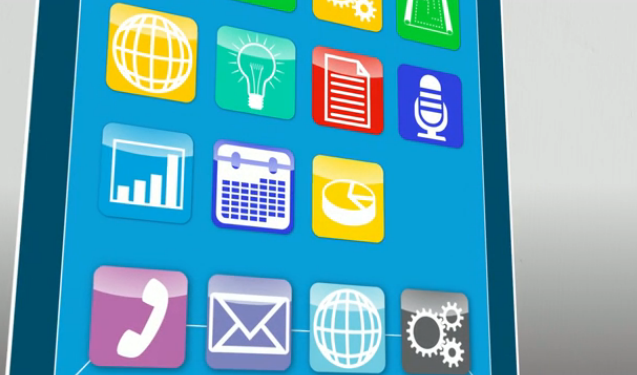 Getting the right apps and content to students to enable quality mobile learning. It’s not a secret that the world is going digital or that mobile devices have changed the way we operate in our daily lives. It’s also unsurprising that mobile devices are infiltrating classrooms from kindergarten all the way up to graduate school. This is an exciting time for teachers, administrators and IT departments as they have tools available to them that they’ve never had before to deliver educational resources. With all of these advancements, there are an equal number of challenges associated with advanced technology in the classroom. One major concern is how to get the right applications and content to each student to enable mobile learning. With teachers already responsible for supervising the traditional classroom, adding another set of eyes to an entire fleet of mobile devices can be daunting.